Click on the video players below to watch live action from the 2019 World Figure Skating Championships in Saitama, Japan. Coverage continues on Friday at 11:30 p.m. ET with the ice dance free dance followed by the men's free at 4:30 a.m. ET. Watch the men's free program below. 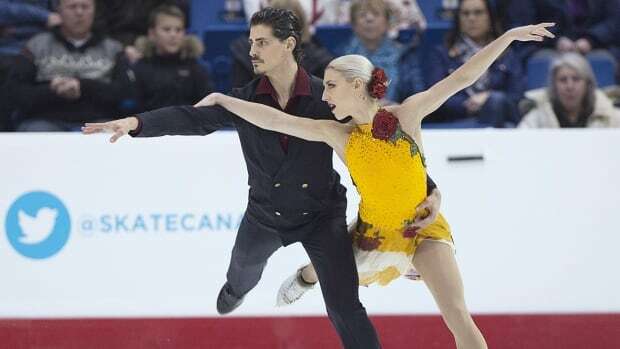 For more figure skating coverage, tune into Road to the Olympic Games Thursday and Friday at 2:30 p.m. ET, Saturday at 3 p.m. ET and Sunday at 12:00 p.m. ET.